Whether your home is traditional or contemporary, adding French doors can bring a splash of elegance and style. Allowing light to enter the property and creating a seamless connection between the home and garden, they are sure to be an investment you won't regret. 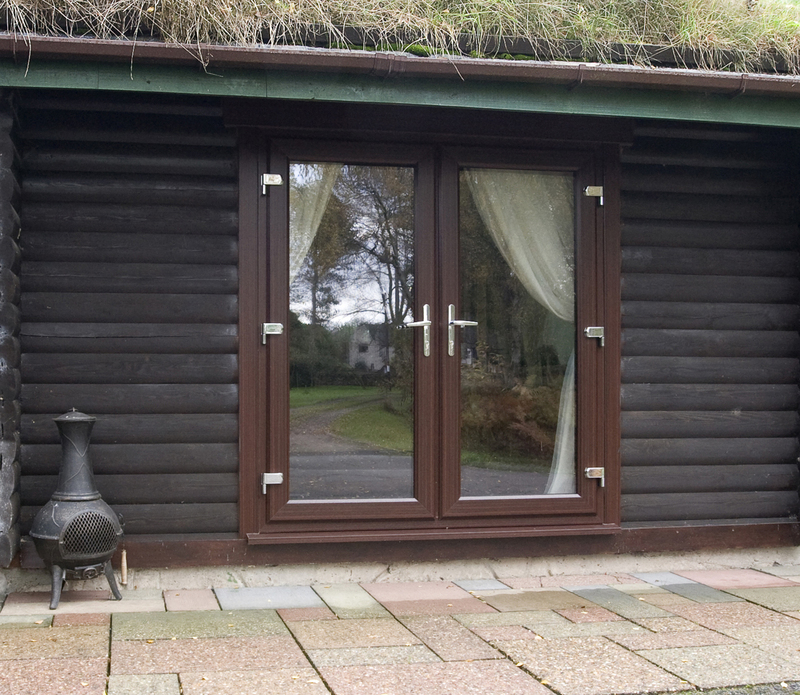 Here at Windowfix, we pride ourselves on providing a wide range of stunning French doors. Working across Leicester and Leicestershire, we provide a complete design, supply and installation service. 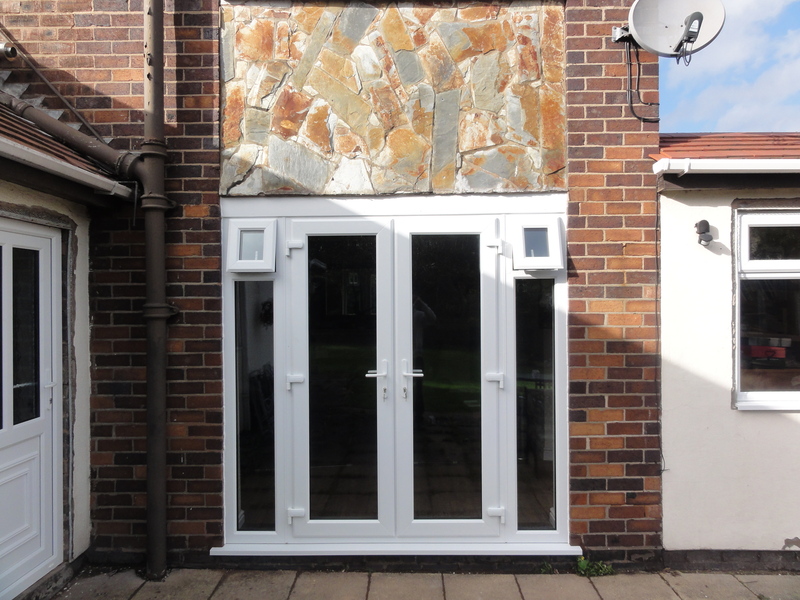 Our service is completely bespoke, allowing you to customise your patio doors exactly how you want them, with your choice of material, colour and glass. 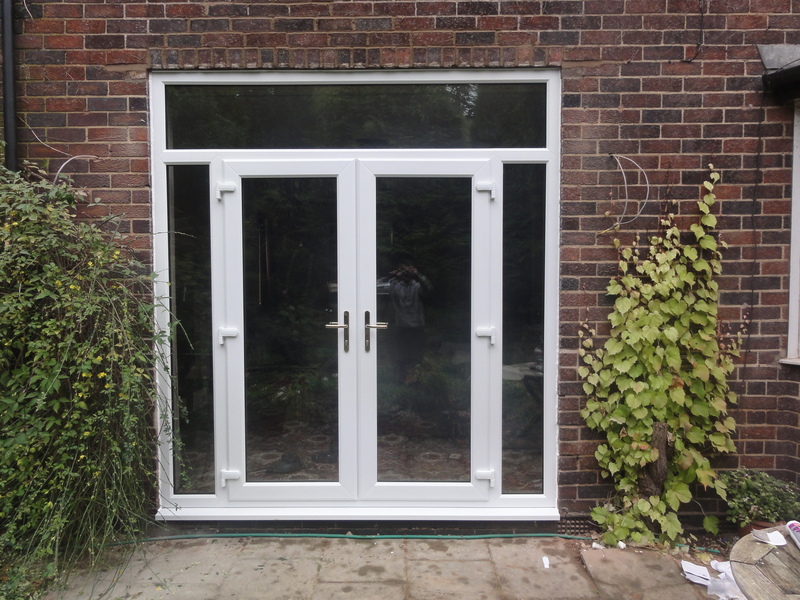 We will work with you to come up with a bespoke design for your new French doors. 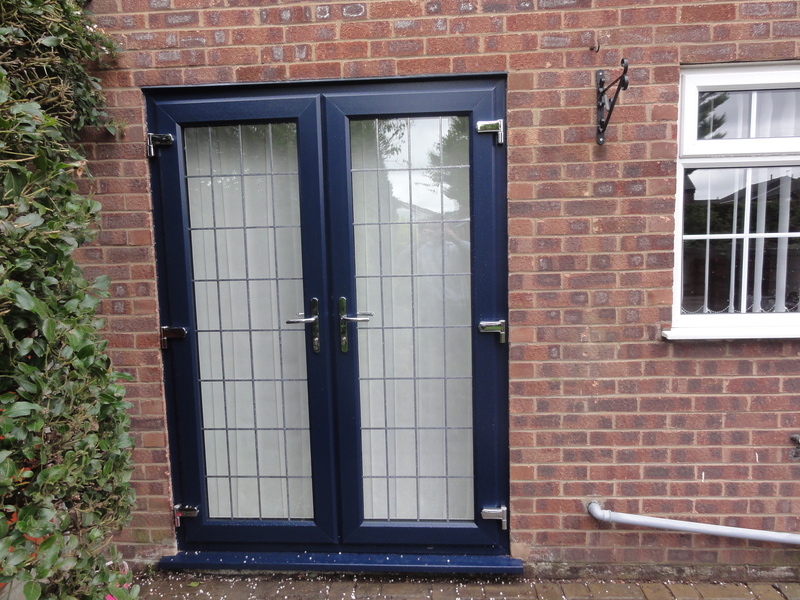 All of the materials we use are of the highest quality, and all of our doors are fitted with the highest specification Yale multi-point locks, which means that as well as enhancing the look of your home, they provide additional security too. 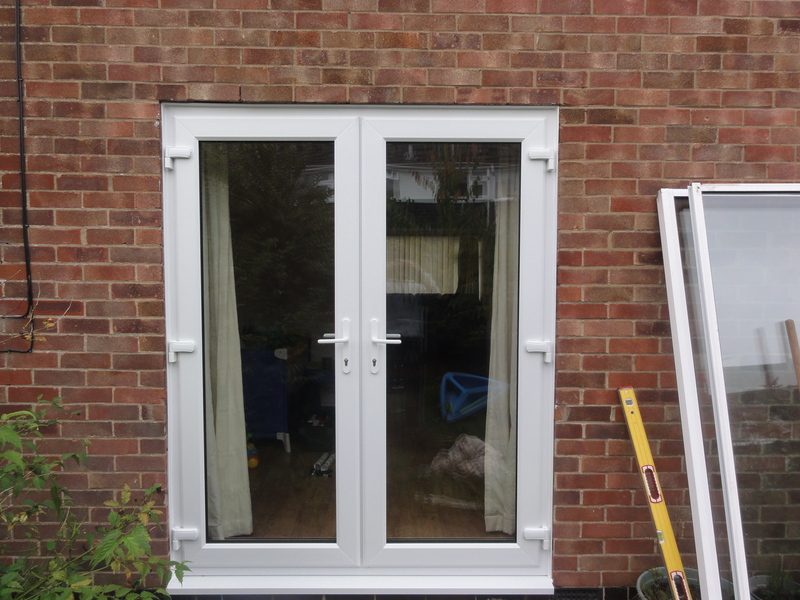 Our professional installers provide door installations which are reliable and efficient, whilst causing the minimum of disruption to your home. All of our work is guaranteed for ten years, with an insurance-backed guarantee, for your peace of mind. 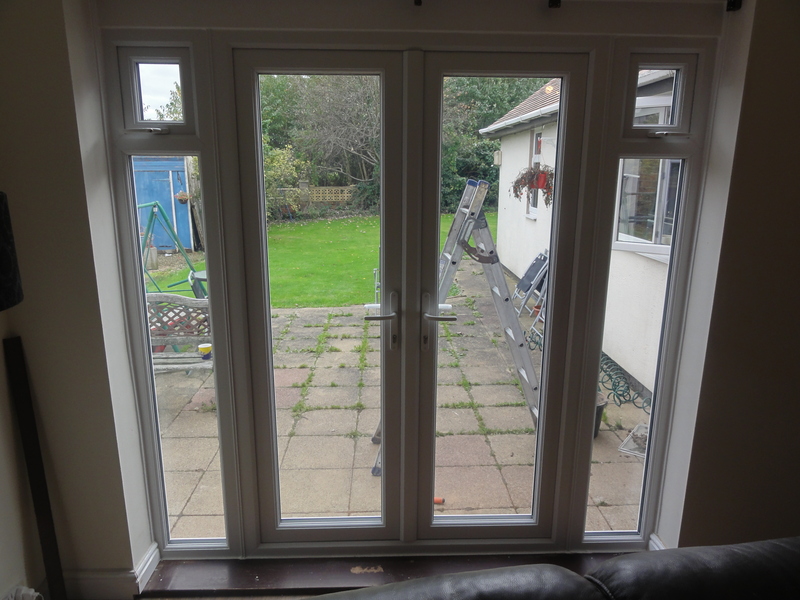 If you're looking to install French doors in Leicester, Leicestershire or the surrounding areas, look no further than the team at Windowfix. You can obtain a quotation free of charge by getting in touch on 0116 2505218 or by completing our online contact form.